Joe Sivell ollie up then ollie over to noseblunt, this is another shot from the skate in Newham in E16 a few weekends ago. 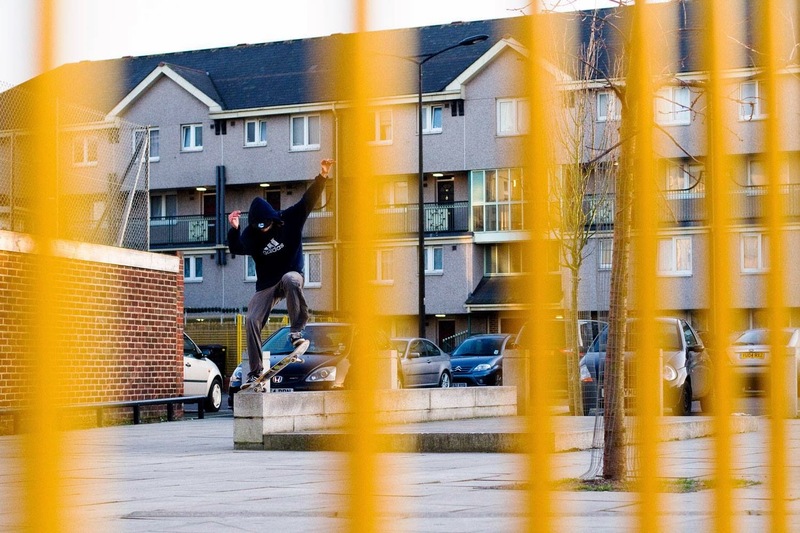 This is Chris Morgan's version of the trick from the same session. Also check out the Science Skateboards Website.